Our Chilli Mustard is hot and spicy, adding a much needed kick to your favourite dishes. 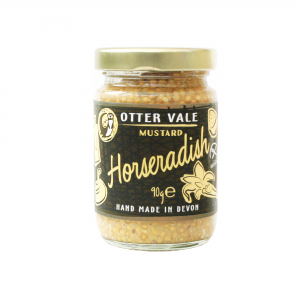 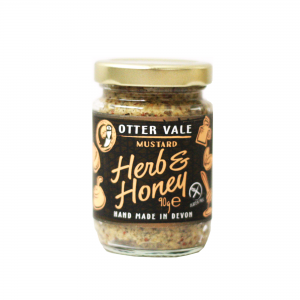 It’s great with grilled meats and in marinades, and can be added to sauces to turn up the heat. 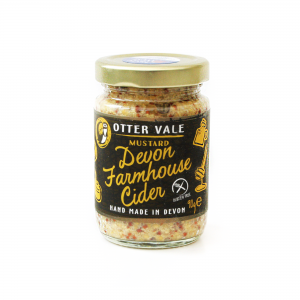 Our chilli mustard is made and packaged in our Devon factory and uses the highest quality ingredients to ensure optimum flavour. 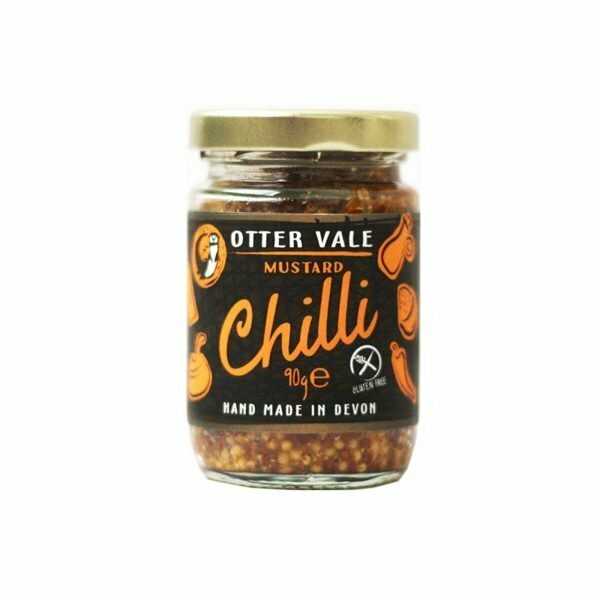 Cider Vinegar, Mustard Seed (Sulphites), Chilli Powder, Olive Oil.